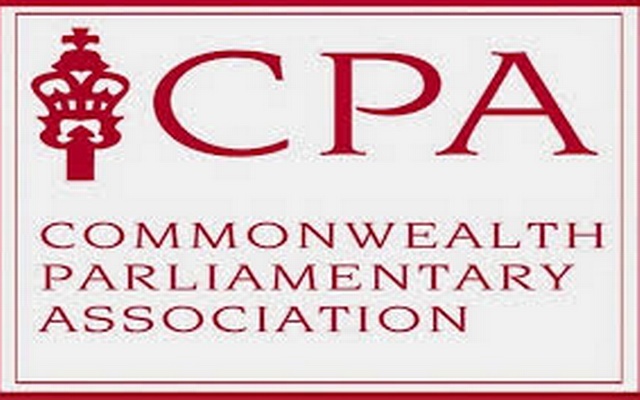 The three-day conference of the 17th Commonwealth Parliamentary Association, (CPA) India Zone-III, which was scheduled to begin in Guwahati from Thursday was postponed after the executive committee meeting met briefly and passed a resolution condoling the death of former Prime Minister Atal Behari Vajpayee. The meeting, presided over by Hitendra Nath Goswami, Speaker of the Assam Legislative Assembly, in its condolence resolution deeply mourned the death of the former Prime Minister and described his demise as an immense loss to the nation in general and the north-eastern region in particular. “Late Vajpayee was a frequent visitor to the north-eastern region during various occasions and crises, both as a leader and a Prime Minister, and it was he who had introduced a number of economic packages and decisions that had laid the foundation for accelerated development of the region,” the condolence resolution said. The brief meeting was attended by the Speakers and Deputy Speakers of Arunachal Pradesh, Mizoram, Manipur, Tripura and Nagaland.